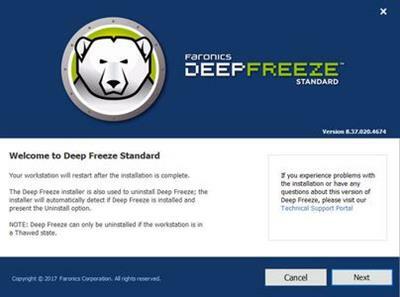 When you want to preserve a computer’s desired configuration, Faronics Deep Freeze is the answer. Don’t waste time waiting for Imaging solutions to restore your computers—all you’ll need is a simple reboot! Whether you need to protect thousands of workstations across your enterprise or just that one PC at home, Deep Freeze is right for the job. Are you running Windows and Mac computers? No problem, we’ve got both covered. And Deep Freeze is also ready to protect your servers giving you 100% availability.